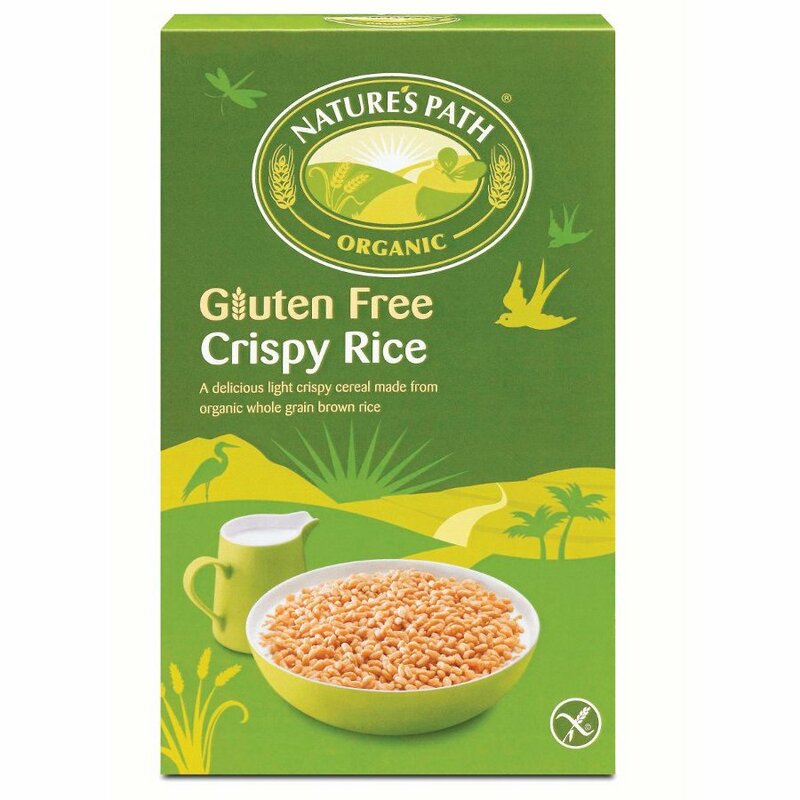 This crispy rice cereal from Nature's Path is delicately sweetened with molasses and cane sugar to create a deliciously crunchy breakfast. 284g. May contain traces of nuts, peantus and soya. 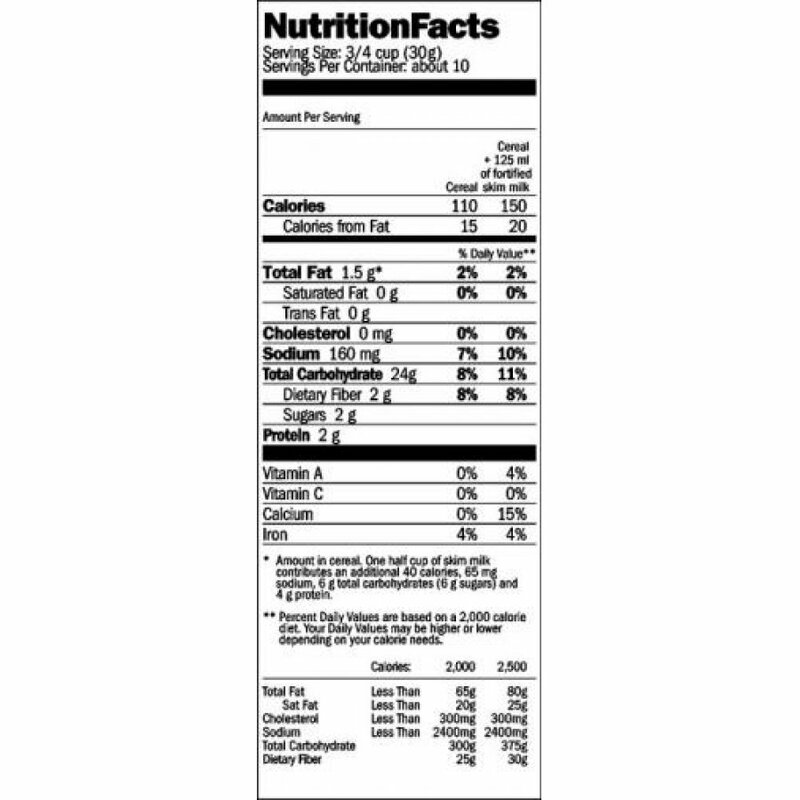 The Natures Path Organic Crispy Rice 284g product ethics are indicated below. To learn more about these product ethics and to see related products, follow the links below. I love this cereal, it has just the right level of crunch! As I am reducing the gluten in my diet, cereals like this are essential. 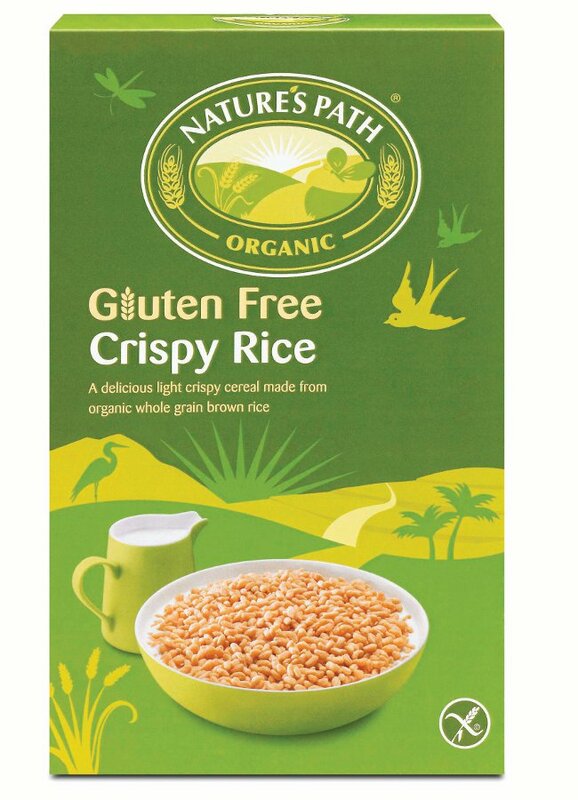 There are currently no questions to display about Natures Path Organic Crispy Rice 284g.